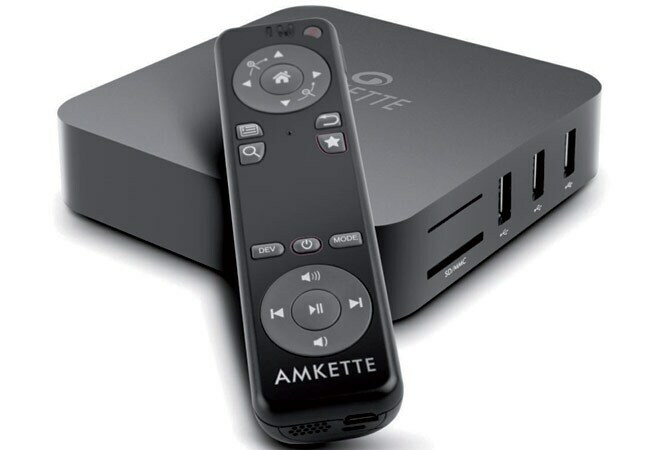 The Amkette EvoTV MC can play full HD videos smoothly and can even stream videos from YouTube. 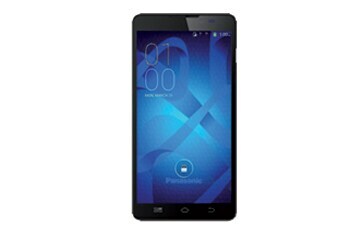 At Rs 9,999, ZenFone is a performer as there isn't any lag. 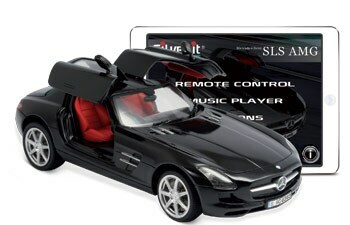 The phone could be used for daily operations and casual gaming too. 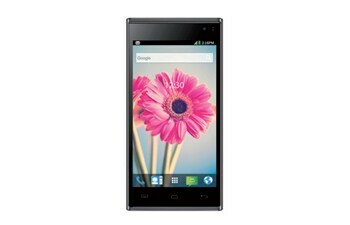 The Lava 504Q+ has got a rectangular design with metallic front frame and back cover. 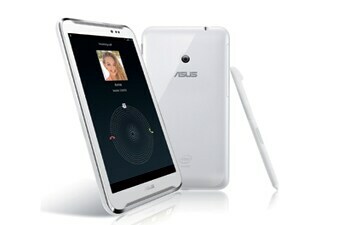 The phone packs in a 5-inch display with 720p resolution. BlackBerry might not be attracting new customers but there are still loyal BlackBerry fans who are waiting for a good upgrade. 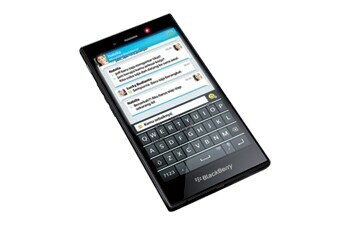 The Black-Berry Z3 is that perfect device. 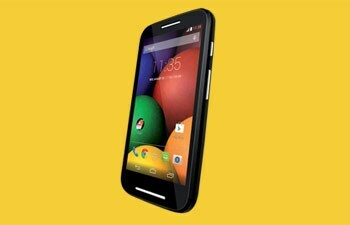 With Motorola launching the budget Moto E in India, Micromax isn't staying far behind. 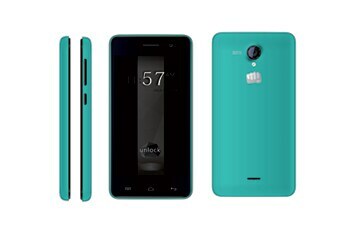 The Unite 2 is Micromax's under Rs 7,000 offering. 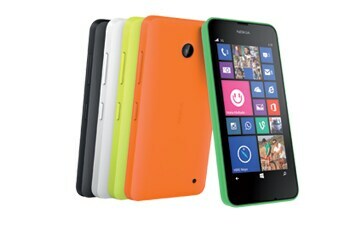 This budget phone from Motorola resembles the Moto G and Moto X a lot. 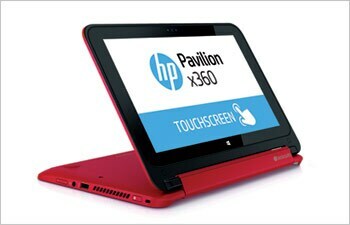 Taking on the Lenovo's popular Yoga series and other convertible laptops, the HP Pavillion 11x360 is a hybrid. 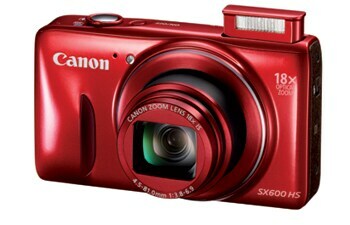 The SX600 HS packs in an 18x optical zoom in a sleek plastic body that can be easily slipped into your jeans pocket. At 188 grams, it isn't that heavy either. 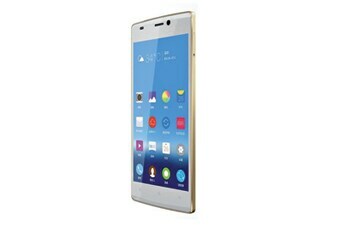 The Gionee S5.5 is a sleek phone with aluminium alloy edges and glass panel at the front and the back. It has released the KitKat update for the phone. 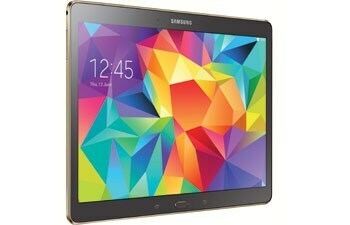 There are a few features, such as gesture commands, pop-up video player, builtin call recorder, Play More apps, etc. 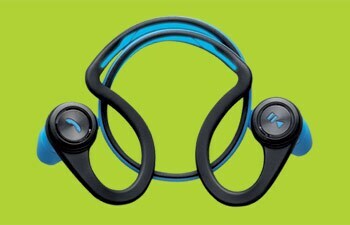 that add utility value to this device. 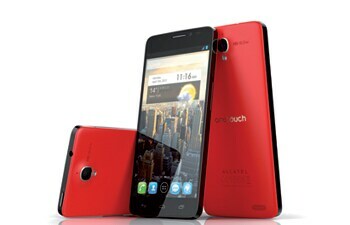 This is a dual SIM smartphone and the two micro-SIM slots are hidden beneath the back cover. 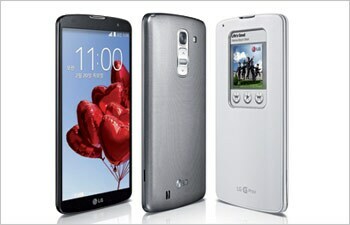 Breaking the stereotype of the new flagship smartphone replicating the looks of its predecessor, LG has done a superb job with the LG G Pro 2. 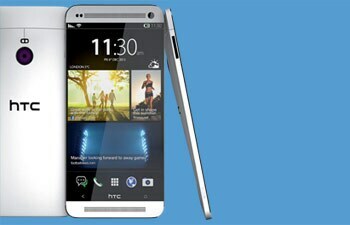 Belonging to the HTC One series, the M8 is a refined smartphone over its predecessor. 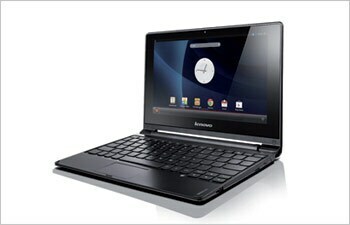 The IdeaPad A10 is yet another hybrid that qualifies to be a budget tablet.